Communities – Homes in Partnership, Inc.
We offer quality-built and energy-efficient affordable housing in several Central Florida communities, including Groveland, Wildwood, Ocala, Astatula, Webster, and Zellwood. Our 3- and 4-bedroom homes range from 1,281 sq. ft. to 1,533 sq. ft. and come equipped with energy-saving appliances, mini blinds, and landscaping. This 62-lot subdivision nestled between Mt. 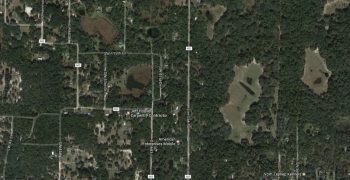 Dora and Apopka offers country living at its best. Lots available for 3- and 4-bedroom single family homes. Located near the famous Webster Flea Market sits our 66-lot community. This community has lots available for 3- and 4-bedroom single family homes. 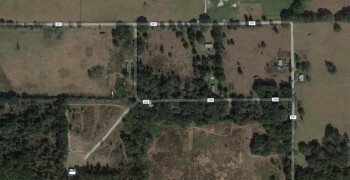 This small, quaint, 21-lot community is located on 5th Street in Wildwood, FL. Lots available for 3- and 4-bedroom single family homes.